A MANTRA is not something you utter – it is something you strive to become. 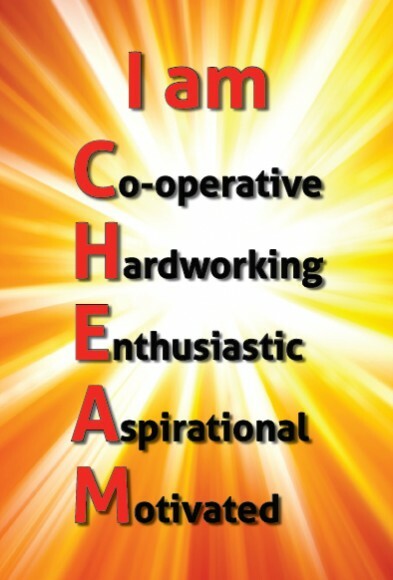 At Cheam we want all our students to strive to become all of these things; we work towards this in all that we do. ​For more information about IRIS and how parents/carers and students can access their own information, please click here.